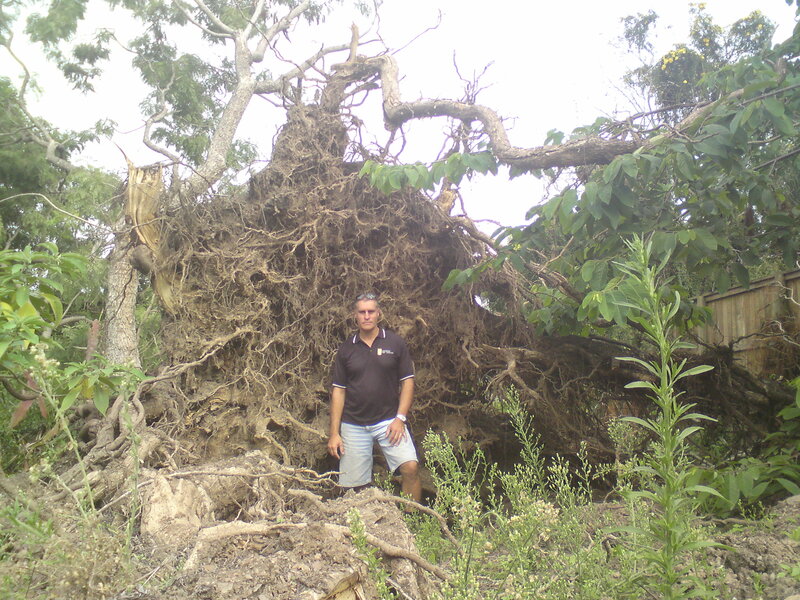 When disaster strikes you need the storm, emergency and insurance specialists from Ashgrove Tree Services to ensure that your home and family is free from danger and fallen trees and branches are safely and efficiently removed and do not pose any further risk. The team at Ashgrove Tree Services can take you through every step of this difficult time and get you back on your feet and away from danger in no time at all. If disaster has struck – or if you want to avoid the damage that the storm season can bring – contact us today on 1300 ASHGROVE for professional service and a prompt response. As well as helping Brisbane homeowners to recover from extreme storms, the team of professional Brisbane arborists from Ashgrove Tree Services also specialise in commercial tree services and property maintenance for storm recovery and insurance projects. If the land around your commercial buildings has been damaged or poses risk to your buildings, plant or employees, make your first call to Ashgrove Tree Services for quick, reliable and professional service. Contact us on 1300 ASHGROVE today.